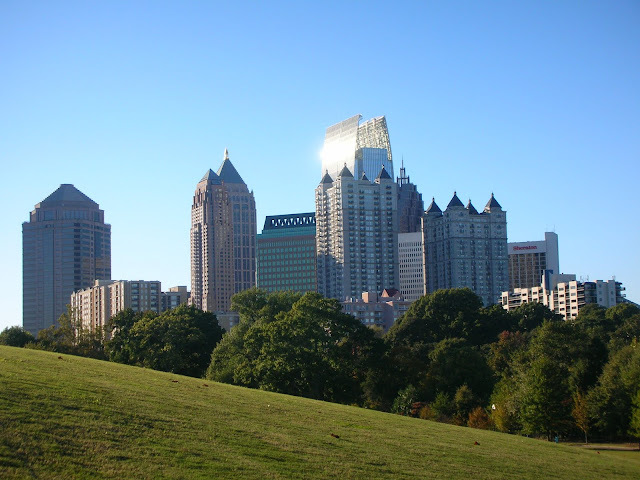 Atlanta, named Seventh Best Start Up City by Entrepreneur Magazine is growing, growing, growing! Vibrant and charismatic, Atlanta has a lot to offer: affordable housing, strong schools, big arts scene…these are just a few of the reasons people are flocking there. Despite Atlanta's modernity, there is still that strong undercurrent of "Southern" chivalry. Atlanta buildings are dedicated to providing exceptional service and hospitality to their guests and residents, and we make that task as easy as pie (pecan, of course!) We’ve had more than one concierge or manager tell us just how much the system assisted them in providing consistently high-level service. The city as a whole is very technology oriented, and was even listed as one of America's top wired cities by Forbes.com. So it's no wonder there is such a demand for BuildingLink's innovative platform: it fits in perfectly with today's needs and expectations. "BuildingLink Is Incredible; best innovation in every-day property/residential tracking and cataloging. It's completely customizable and gives you exactly what you're looking for with many more benefits. My company has multiple properties and most of them were using quick books, excel, word and hand-written records for contacting residents; once we displayed the advantages of using BuildingLink to manage all their contacts and resident information they switched their methods rather quickly. It's a "No Brainer": All residential/commercial properties dealing with multiple people and contacts should use BuildingLink--you'll be more than satisfied."